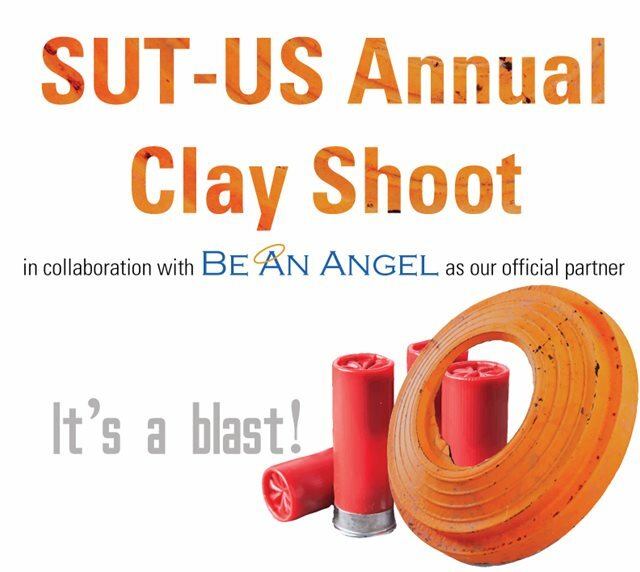 Clay Shoot Competition - Society for Underwater Technology in the U.S.
Join us for this year's Shoot for the Angels Clay Shoot Competition scheduled for August 23th, 2019 at the American Shooting Center in Houston, Texas. This is a family-friendly environment, so plan a day to spend time with your family and friends and support your team. Please contact us communications@sut-us.org if you are interested in becoming a sponsor for this event. If you have any any questions regarding the compettition or would like to sponsor this event, click here to contact us.